The maritime industry is constantly experimenting with new innovations that strive to provide us with better services and opportunities. 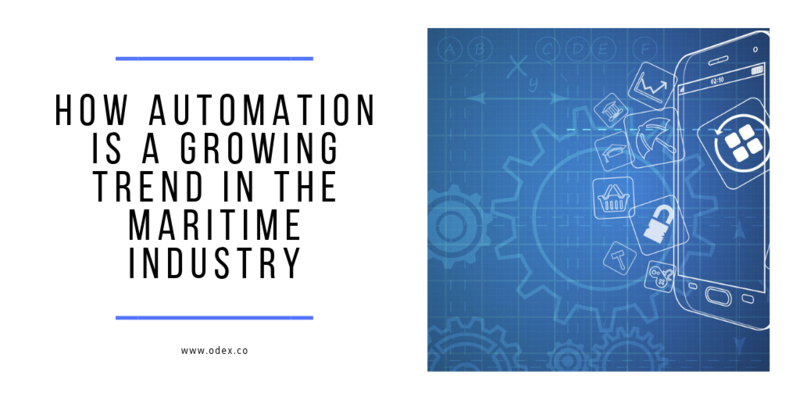 In recent times, the concept of automation has taken the marine industry by storm, that has facilitated the growth of many global industries. Automation is steadily gaining a lot of popularity due to the scalability of digital solutions and machine-to-machine (M2M) communications. In order to incorporate the rising trend of automation in case of ports and terminals, a huge amount of investment is required along with fierce commitment. With the passage of time, we can see that many terminal authorities have expressed their interest in developing the idea of automation in their existing systems. Many terminals have been considering the option of integrating automation into their day-to-day activities and have been regularly following the updates in this field. On the other hand, a majority of the shipping organizations are still confused regarding the proper implementation of this groundbreaking concept as the right guidance, intelligent planning and industry expertise is absolutely necessary to make it work. However, we cannot deny the fact that it is indeed a difficult (though not impossible) feat to implement such a complicated, tech-based procedure in the daily services, which will ensure the smooth running of the services at their usual capacities when the upgrade has been initiated. Of course, we cannot leave out the cost factor that plays the most significant role in affecting the company’s decision. It is indeed quite challenging a feat to observe the hassle-free functioning of the automation process for the operators and authorities of the maritime companies. The adoption of the automation technology can also mean that there is little or no need for human employees and that might result in many losing their jobs. Hence, it is inevitable that many worker unions are keen to protect their existing jobs and are restraining the use of automation in shipping. Well, there is a piece of good news for the various ports and terminals who are looking forward to join the automation movement. The container shipping industry is now full of expert consultants who will share their knowledge and help you to integrate the new technology in your system. Hence, there is a ray of hope for all the companies who wish to opt for a more efficient and safer procedure in the near future. Reports are being shared every other day that have registered the short-term advantages as achieved by the implementation of this new-age concept. With the amazing willpower, large space and financial support, it is certainly not a surprise that China has become a leader in the application of automation. This is primarily because of the perfect political, social and economical condition of the country, which has made it possible for China to achieve a great deal in this arena. Since automation is trending right now in the world of shipping (and everywhere else), the majority of the largest trading hubs in Europe are looking for ways to implement this modern, high-potential technology into their systems. In spite of many consultants advising against the ‘piecemeal’ approach of automation, the Antwerp Port has been successful in handling the ever-increasing cargo volumes by sanctioning the usage of unmanned cranes and completely automated warehouses. Moreover, Antwerp is taking the integration process of automation a notch even higher than the existing situation, by investing more into its upcoming ‘Smart Port Vision’ and lead to the adoption of automation on a larger scale. The industry experts are hopeful that the major (and, also minor) ports and key consultants will collaborate and cooperate with each other to drive the utilization of automation and digitization across the globe. 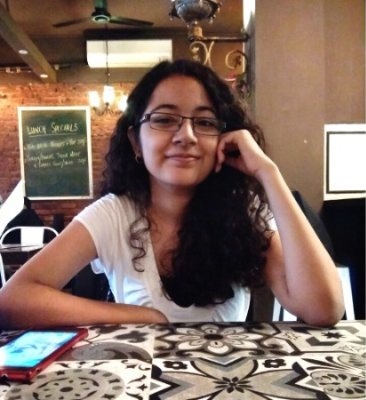 Tenaz is a Sr Marketing & Communications Executive at ODeX. She loves marketing, writing, and talking in third person.